By clicking submit, I certify that the information contained in this application is correct to the best of my knowledge. I understand that to falsify information is grounds for refusing to hire me, or for discharge should I be hired. 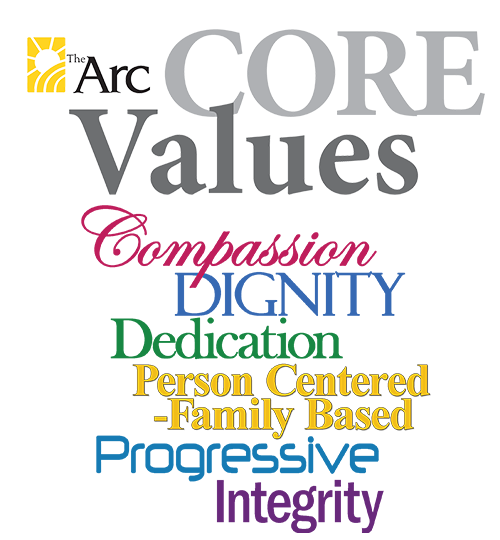 The Arc is a drug free workplace and equal opportunity employer. Please note: The Arc Human Resources Department will receive and process this rapid application to get your application started. At some point in the employment process, you will be asked to complete the full employment application. When you are finished, you may click here to return to the Job Opportunities page!